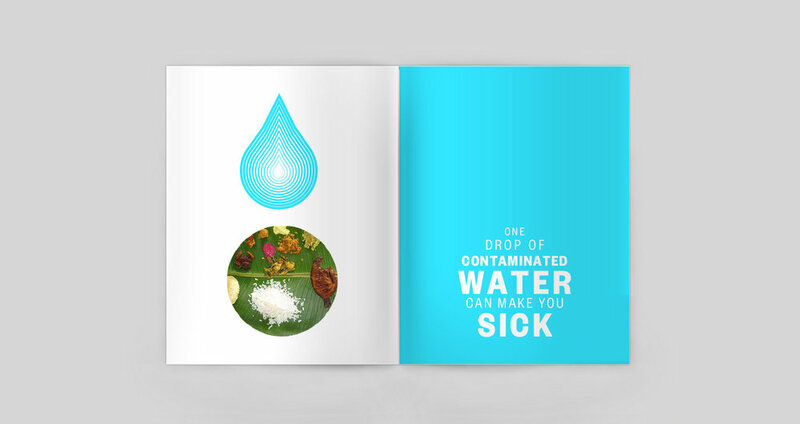 Design a publication that raises awareness about the importance of proper hygiene and sanitation for people of all ages and ethnicities in Southern Nepal. Researcher, graphic designer, illustrator, and photographer. In Nepal, half the population defecate in the open and approximately 10,500 children die of diarrheal diseases each year. Forty percent of school-aged children are infected with intestinal worms. Government and non-governmental organizations address this situation by implementing a hygiene and sanitation methodology called Community Led Total Sanitation (CLTS) that has a fear, humiliation, and shame component to bring about behavior change. My researched revealed that media messages in Nepal were designed in the local or national languages. These messages are often ineffective for the large numbers of people who are illiterate. 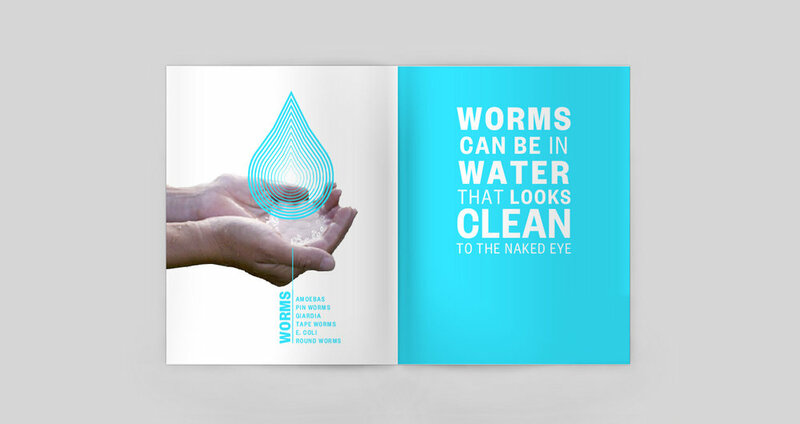 No visuals were available to raise awareness about the impact of using soap or the danger of worms and their connection to water. 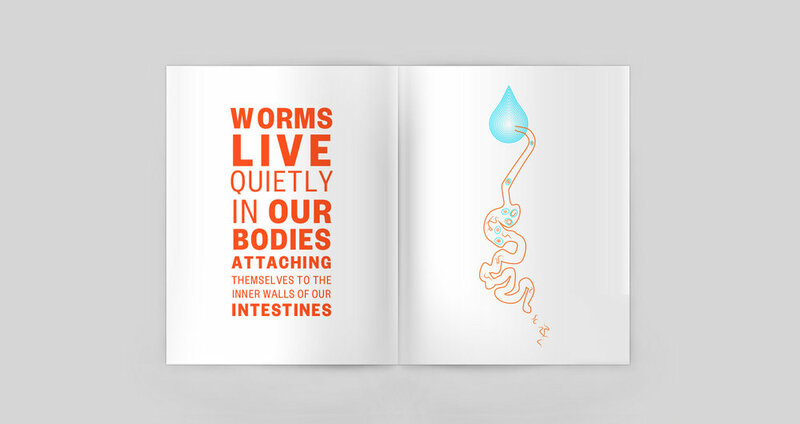 My goal was to design an easy to understand publication that raised awareness about the importance of proper hygiene and sanitation for people of all ages and ethnicities. The zine addressed common questions raised by local people during one-on-one interviews, focus group discussions, and community workshops/ events. The messages in the publication built on cultural norms and daily practices. 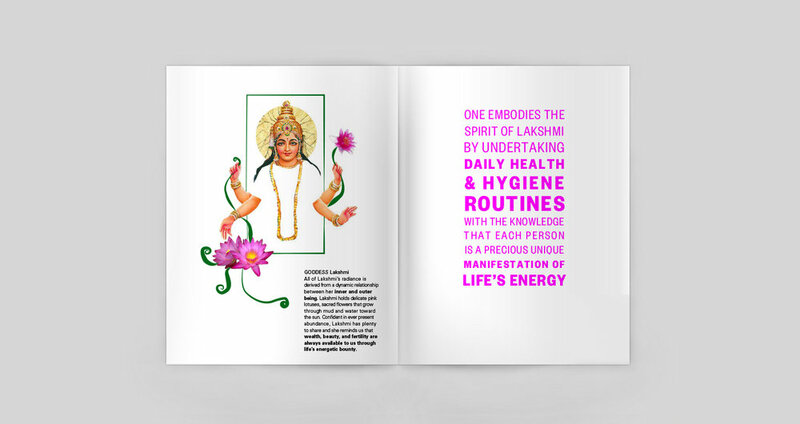 The colors used in the Zine were inspired by the vibrant saris commonly worn by local women. The typeface, Gotham, is simple and easy to read. All graphics were pretested and received feedback from local communities.